There are currently 25,198 users on this website. 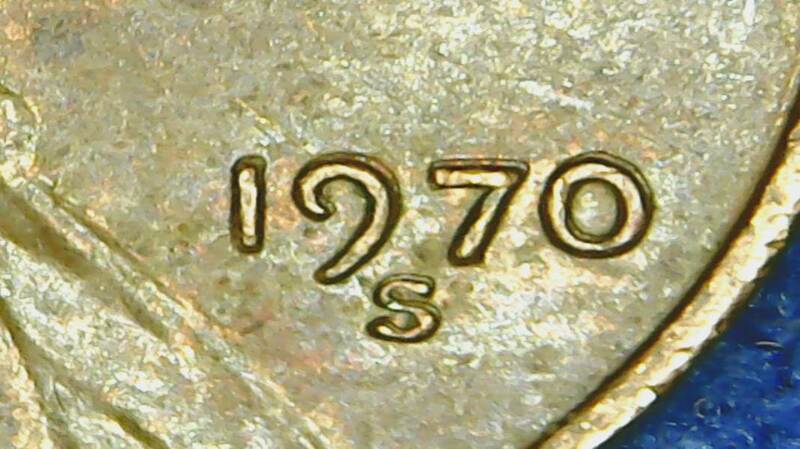 I found a 1970-S DDO coin searching today. I looked through the variety of examples that are listed on the Double Die site and nothing matches what I have. You can see what I mean with the pics. 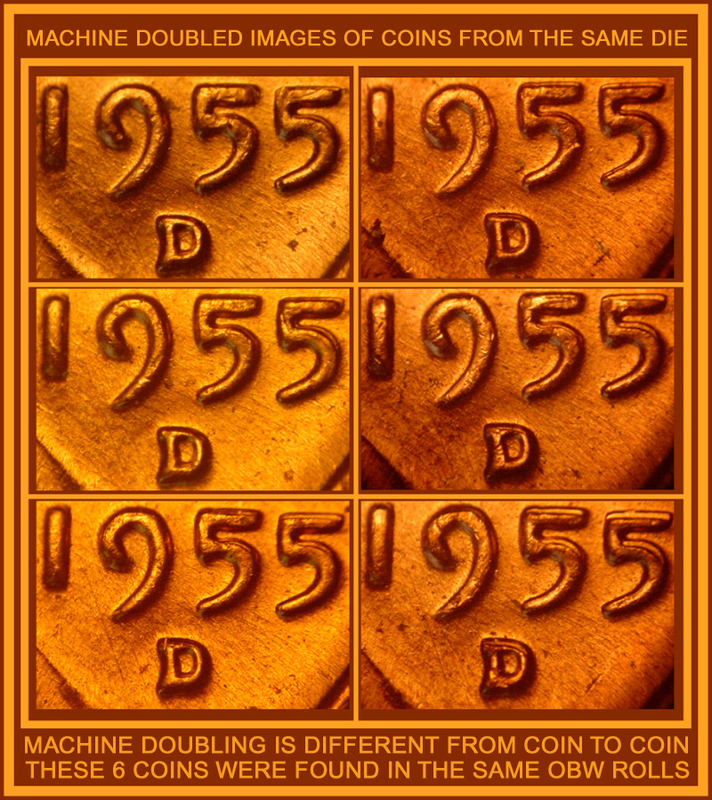 The date looks to have Machine Doubling, not a doubled die. R u kidding me, this coin is most definitely a double die. 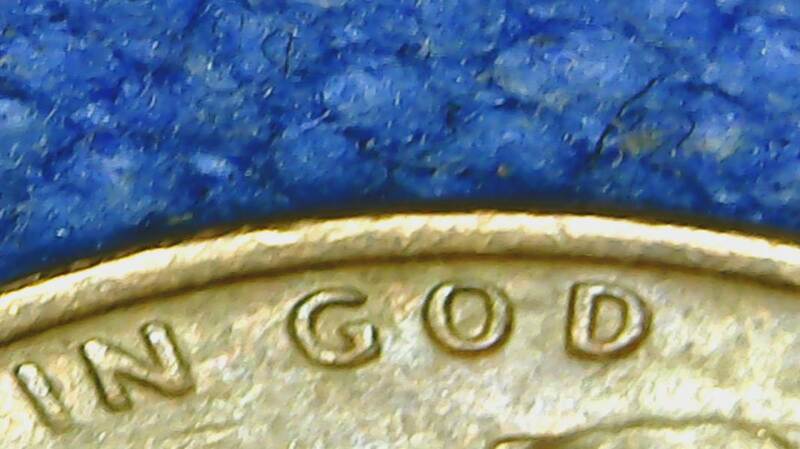 Go to doubledie.com and compair the 2, they r the same as mine, not all errors on one coin the same as mine. to CCF! with Machine Doubling. It has a shelf like appearance and the devices are not thick. Proud ANA Member #3193470 & CCF Member. No, it's not an Doubled Die, sorry. The reason why nothing matched up, is because you have Machine Doubling which is a different form of doubling. Machine Doubling carries no premium over face value, since it's way too common. It is MD. I have one that shows more than yours and I keep it for educational purposes. Can you help me , what is the difference in these two? As far as the doubling goes, I am verey confused. Look at this page Sam1966. 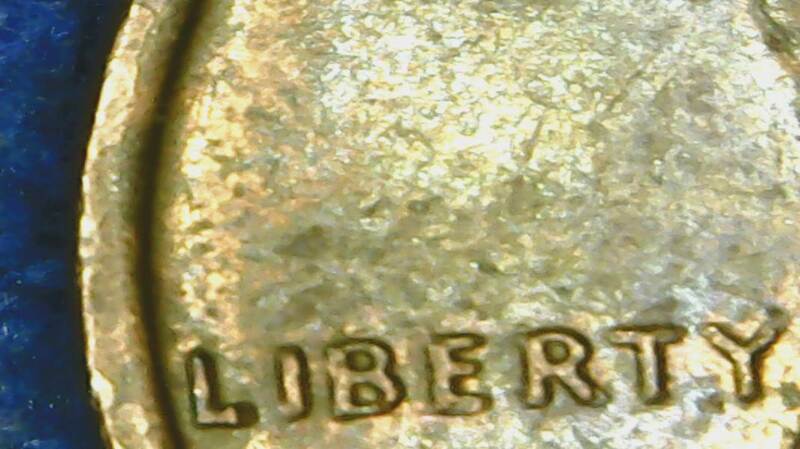 As you scroll, you'll see the differences with various classes of doubled die varieties, with pictures and meanings. Good luck! 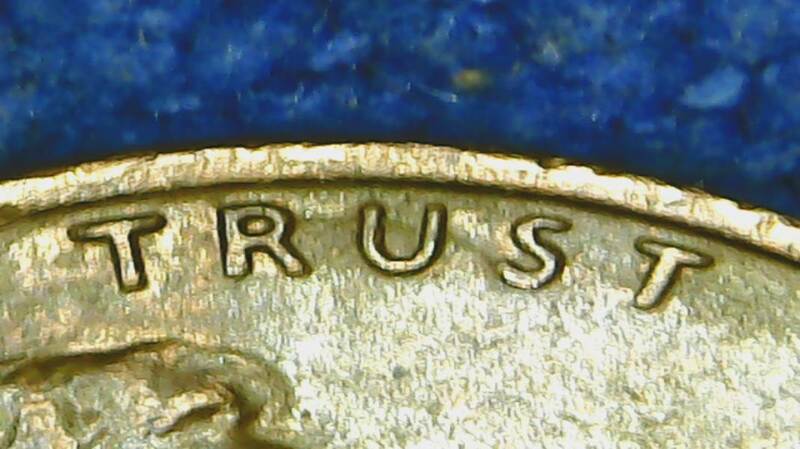 The black and white is from doubledie.com (1970-S 1 cent WDDO-24), can you explain me the difference? 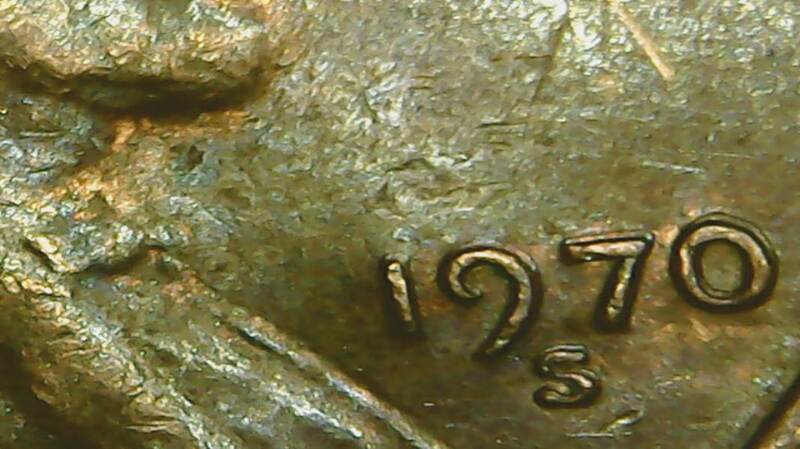 Sam1966, the difference between your cent and the WDDO-024 is the partial doubling above the date. Do you see the little raised bump above the seven? That is the doubling that qualifies it. Your cent does not have that. Your cent is MD. Yes the WDDO-024 has opposite direction MD but it has a the raised element of the seven above it. You're not looking for the doubling, you are looking at the similar MD even though it is in a different direction. Any way you look at it the answer is the same, your cent is the victim of Machine Doubling. They don't even match on the MD. 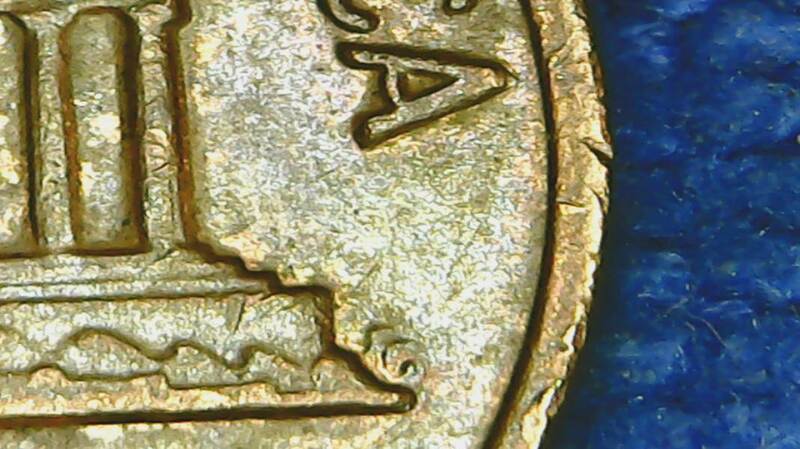 On your coin the MD is above the numbers. On the one from Wexlers it is below. 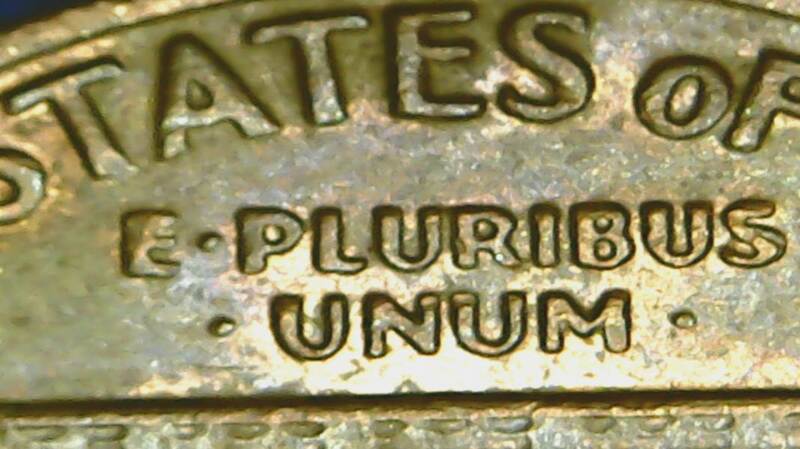 The description for the 1970-S 1¢ WDDO-024 reads. 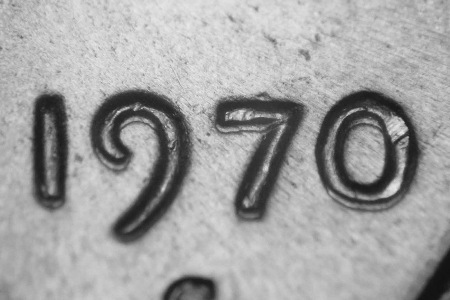 "Doubling shows above the horizontal bar of the 7 in the date." 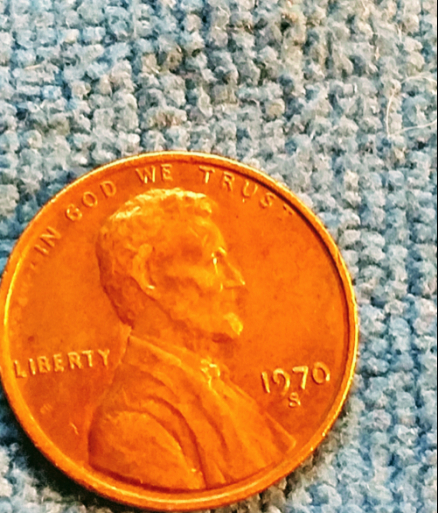 In the photo it is the "dot" above the "7". 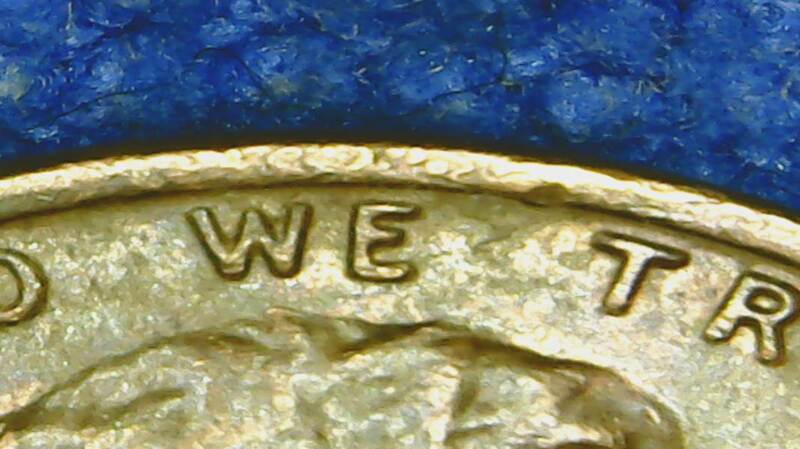 Note the marker on the coin. 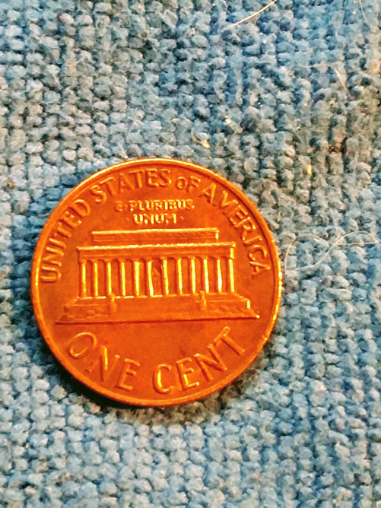 You can tell it was the same die that damaged all these coin differently after the strike. It took 0.84 seconds to rattle this change.